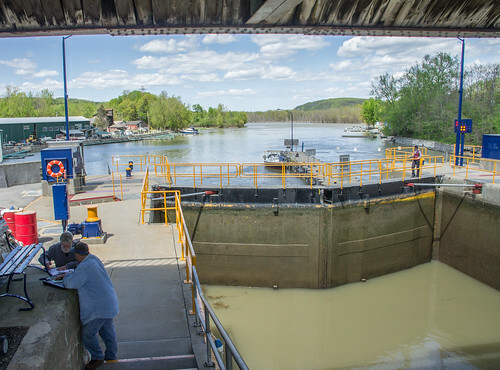 On the way from Lake Chapmplain to New York City, we went through a series of 12 locks that are a part of the NY State Canal System. I never appreciated the role these canals have played in the development of New York, but they are absolutely responsible for making it the Empire State. When it was built, the Erie Canal connected New York harbor to the great lakes (Chicago) and the Mississippi enabled America’s western expansion, brought many goods from the mainland to market, and made New York City the economic epicenter of the country. Nowadays the canal’s main value is historical, symbolic and recreational. It costs $100M to maintain and collects $200k in toll revenue per year. Just consider, we paid 15$ to take our boat through 11 locks of the Champlain Canal. We were the only boat in every lock crossing. In total, we were singlehandedly responsible for the displacement of over 15 million gallons of water and untold quantities of electricity to move the massive lock doors. We passed an elaborate but crumbling castle structure at Bannerman’s Island Arsenal, which I did not get to photograph since we were sailing through a storm. And then immediately afterwards, the Army’s elite academy presides majestically over a narrow S-curved bend in the Hudson 40 miles north of NYC. 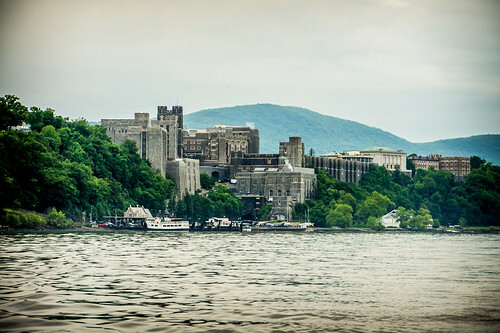 From the river, we first realized it was West Point by the sign on their mess hall roof boldly proclaiming “BEAT AIRFORCE” their main rival. On a previous trip to NY, I met a few cadets in Brighton Beach engaging in some teamwork and Russian language study. … is a biological anomaly. Lindsay, a mother of two girls, who were born on the same day, but were conceived a month a part. This is called Superfetation. Enjoying your post very much. Thanks. 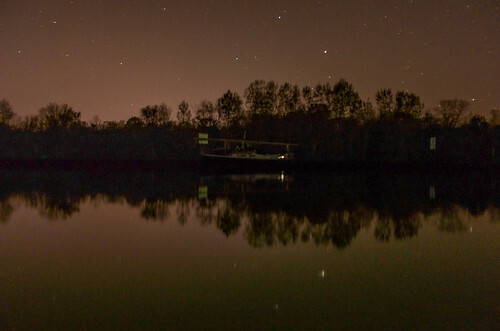 You are currently reading New York’s Canals : Getting to know the crew … : Part II at Tolerable Insanity.